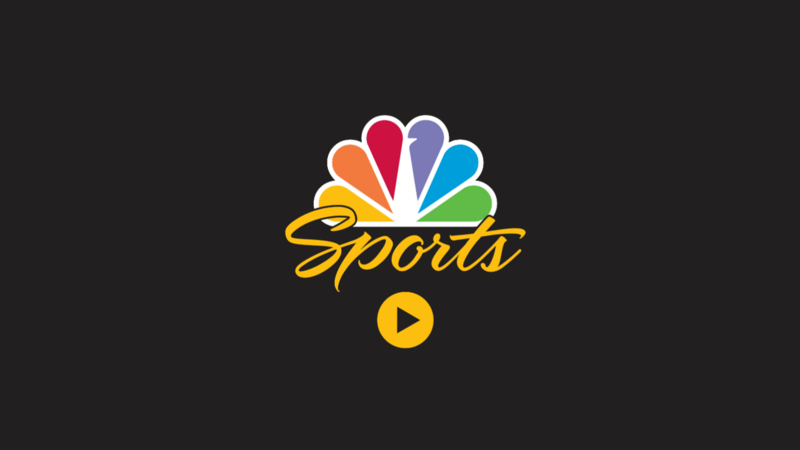 Confirming our suspicion that the second NBC Sports app was destined for Android TV, it can now be installed on those devices. Good show, NBC. 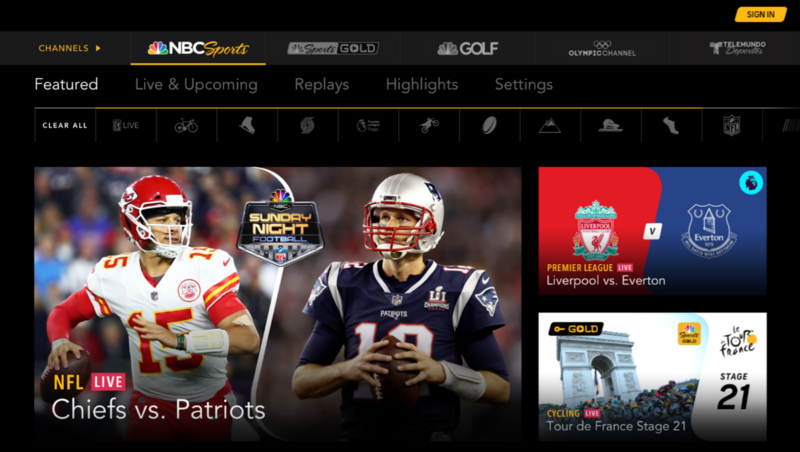 The new NBC Sports mobile app features a suspiciously TV-like layout. The old app is not well liked, with more than 24,000 reviewers (of about 84,000 total) awarding it a one-star rating. The new one isn't faring so well, either — its only review so far is negative, with the user saying the app refuses to launch. I couldn't get it to open, either, although others on the AP team could. "Scan with a QR code enabled mobile device"
It seems like NBC may have accidentally published the Android TV version of the app for download on mobile devices. It isn't available on Android TV, but it features an unusual landscape-only layout, and if you can get it to open at all, prompts you to scan a QR code with a mobile device during setup. Whatever the case may be, it's clear somebody goofed on this one. You can grab the weird new app below, if you want.